An injection capable of halting the progress of Alzheimer’s could be available to patients within a decade, Britain’s leading dementia organisation predicts. 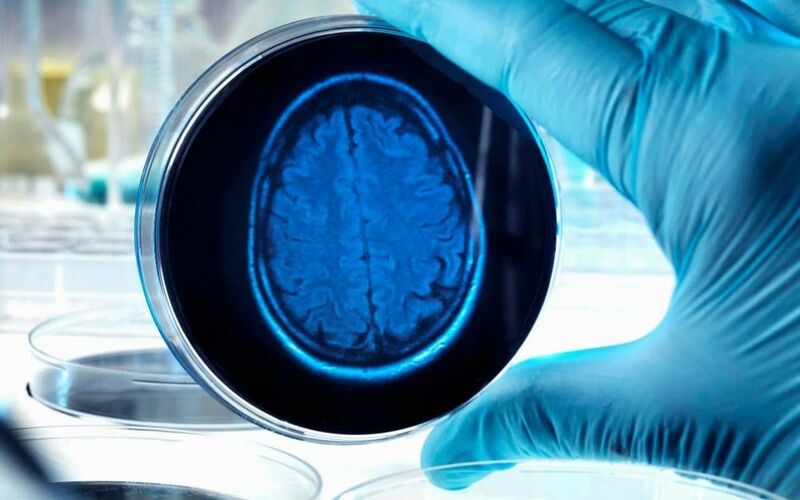 The Alzheimer’s Society says a series of recent breakthroughs in treatments that disrupt harmful genes has brought scientists to a “tipping point” in their fight against the disease. For decades, researchers have sought without success a treatment for Alzheimer’s based on targeting damaging proteins that build up in the brain.